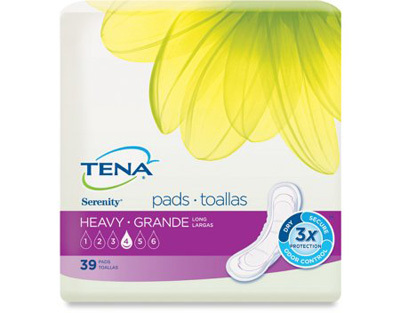 All TENA Serenity Pads are PH-balanced to promote freshness and prevent odors for optimal discretion. 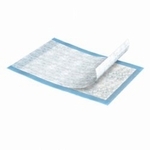 The adhesive strip affixes the pad securely to standard underwear while the Fast-Dry Core™ wicks away moisture quickly and locks it in by using highly absorbent polymers. With cushiony gathered sides and quick dry top sheet these pads form to the body’s natural shape providing comfort and reliable leak protection. 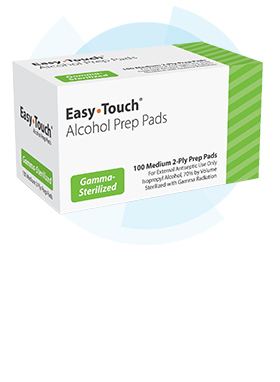 For convenience each pad is individually wrapped to make them discreet and portable. Feel confident that everywhere you go you can have a little serenity. 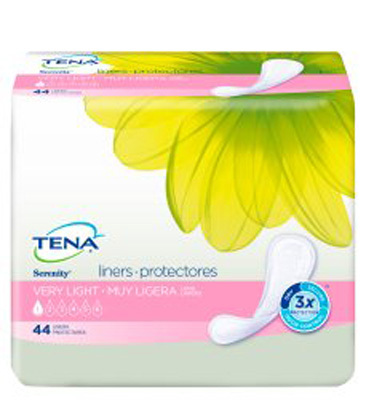 One case of Tena Serenity Incontinence Pads in the size / style of your choosing. Choose from the drop down menu above. Designed longer, this pad is purpose-made to protect against heavy leaks. Designed for unexpected and sudden leaks, this soft cupped design contours to the body for added comfort and security while 864 tiny funnels quickly absorb moisture into the InstaDry™ zone. These longer pads are designed for the minor oops that occurs with sneezing, straining, coughing, or laughing. These pads are designed for the minor oops that occurs with sneezing, straining, coughing, or laughing. 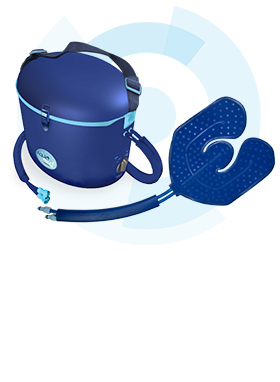 Designed longer, the absorbent core locks in liquid from moderate bladder leakage. 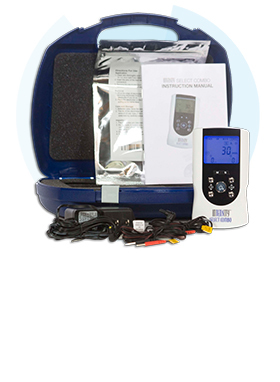 This soft, comfortable pad is longer with a wide front and back for heavy leak protection even when the body is lying down. 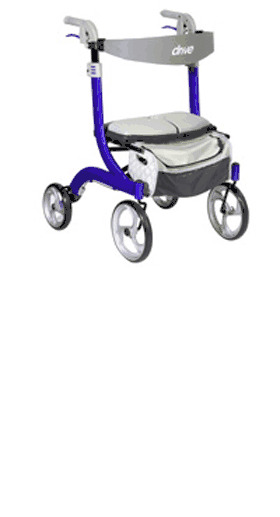 This pad is designed with added length and width for moderate to heavy leaks.